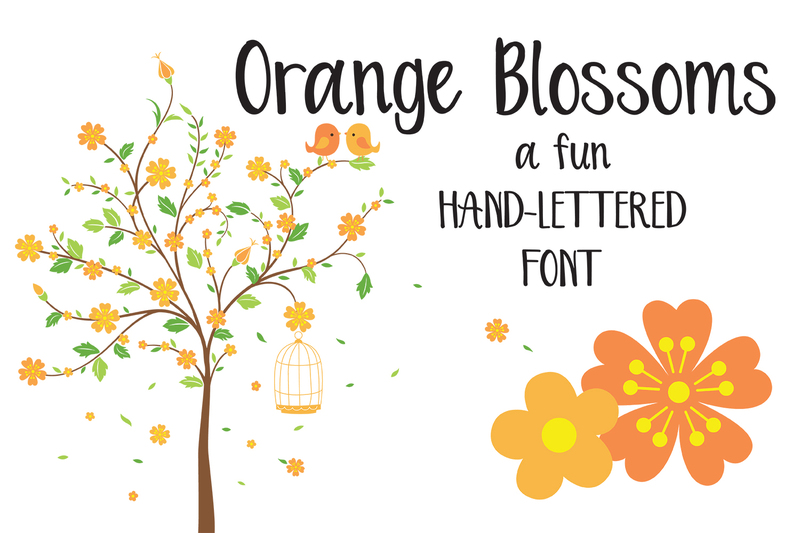 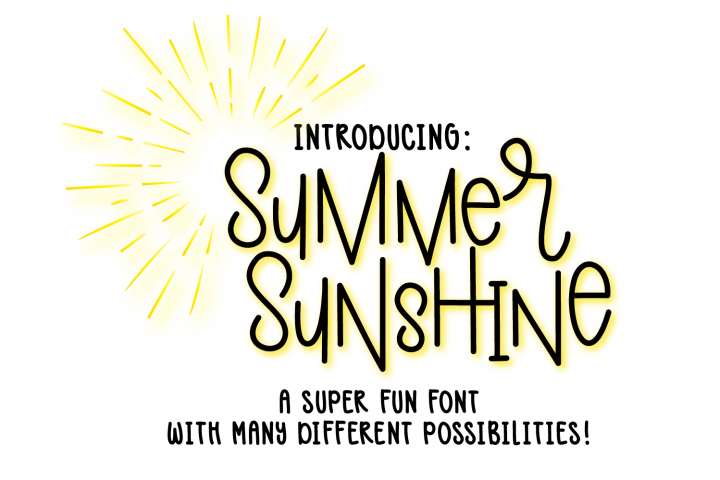 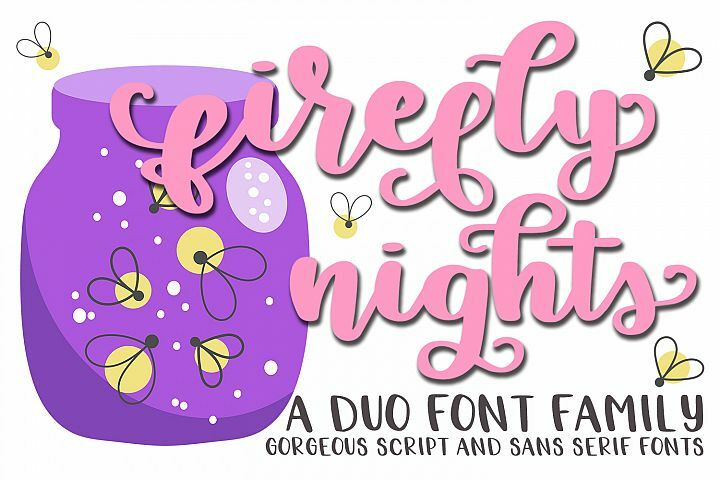 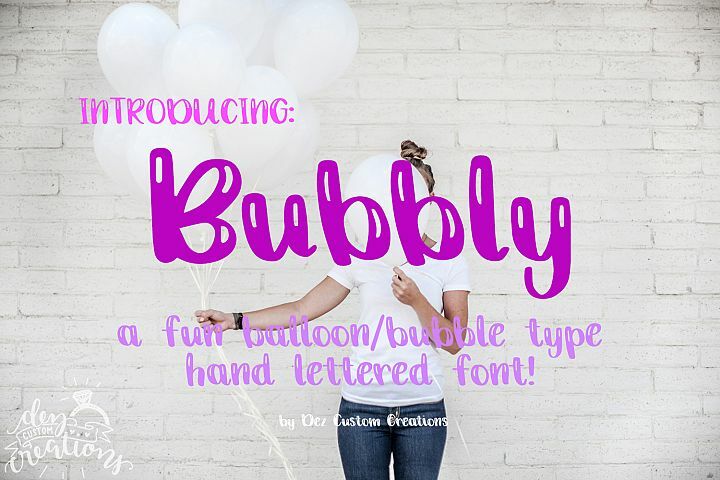 'Orange Blossoms' is a super fun font that is hand lettered by me. 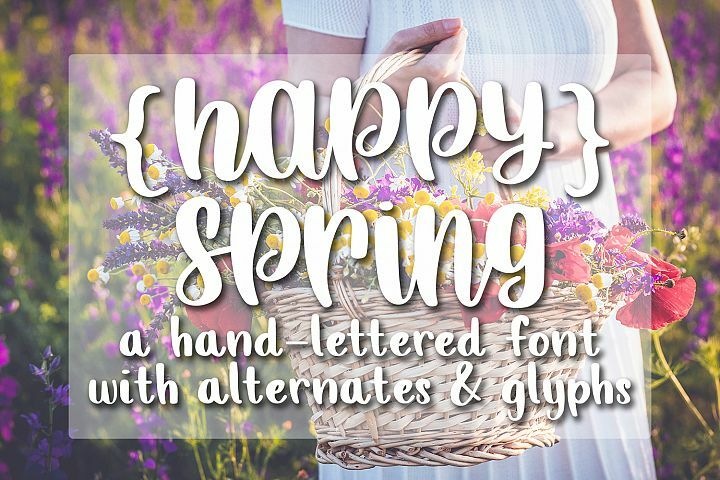 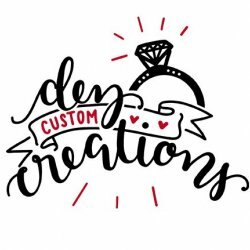 The characteristics of this font give off a unique hand lettered feel that will make your work enticing to view. 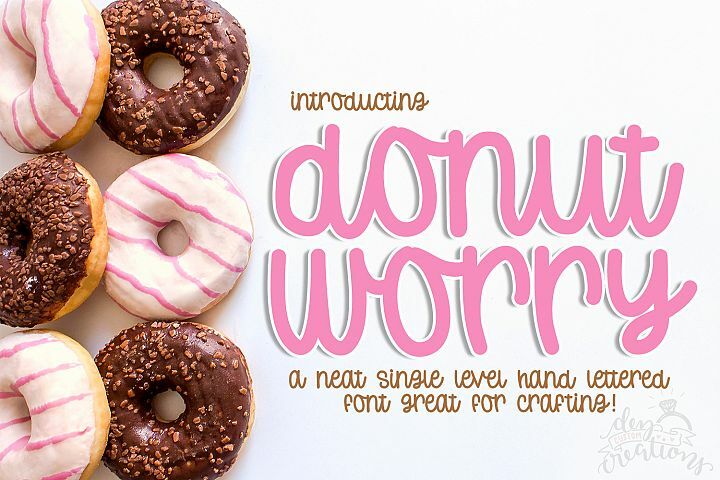 :D Great for crafting and looks awesome on T-shirts, mugs, cards and so much more! 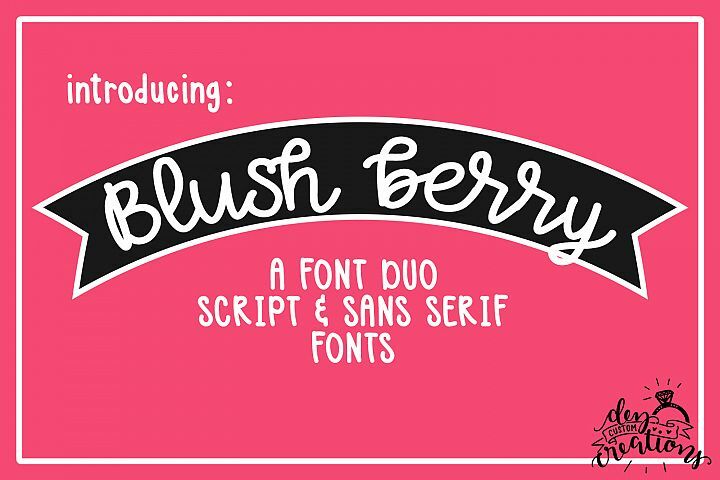 Comes with Uppercase, Lowercase, Numeral, Punctuation and Accents.